Physicians in Canada are always looking to improve their reputation as highly competent healthcare professionals. When looking to establish yourself as a top physician, you will want to focus on finding ways to impress both patients and coworkers. There are many ways doctors can earn the trust of their patients as well as their coworkers in the medical field. Doctors will want to provide excellent treatment, prove their expertise and also give back to their community. Physicians who do these three things will be in a position to earn the trust of the patients that they serve. The best way to earn the trust of patients is to provide excellent healthcare for them. As a physician, it will be important to show empathy as well as to put in the extra effort it takes to resolve any health problem that a patient has. 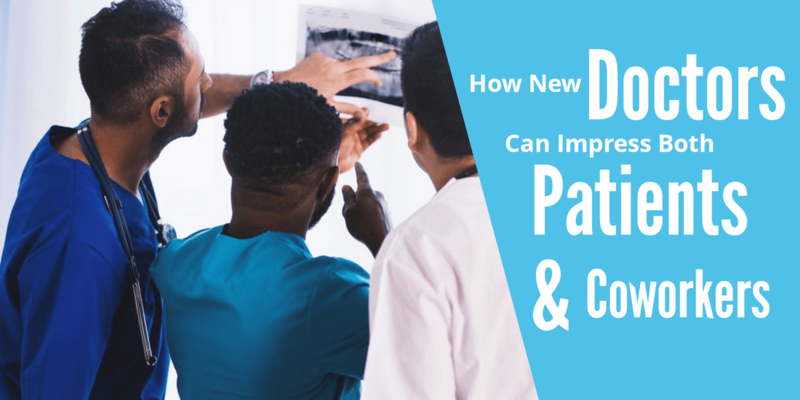 Physicians will benefit by asking questions, showing a genuine interest in the patients’ health, and devising treatment plans that work consistently. Following these steps will help physicians win the trust of their patients and establish a positive reputation in the community. Another way in which a physician can get in a more favorable standing with patients and coworkers is to prove their expertise. Physicians will want to showcase their education in and knowledge of their specific field, as well as related medical fields. Physicians should also keep updated on any required certifications, along with new medicines, procedures, or other scientific breakthroughs in their field. This will allow coworkers and patients to respect and trust that the physician has the best knowledge and skill to treat patients and contribute to their workplace. Demonstrating your expertise will allow you to give patients more confidence in your ability to treat them as well as coworkers believing that you are a trustworthy and competent physician. As well as providing excellent treatment and proving your expertise, physicians will also want to give back to their community. This will entail doing volunteer work for healthcare institutions. By doing volunteer work, you will be able to prove that you have a sincere desire to help people overcome their health problems. It will also prove that you are willing to make a positive impact on the community as well. Therefore, you will impress both patients and coworkers by volunteering and giving back to your local community. Working as a Canadian doctor is often a very demanding but rewarding endeavor. When it comes to experiencing success, it will be very important to impress and earn the trust of patients. It will also be vital to earn the trust of coworkers as well. In order to get a favorable standing with both patients and coworkers, it will be beneficial to provide the most effective services and treatment, display a thorough knowledge of medicine, and also volunteer for the community.